Few people tend to use real handkerchiefs these days. But this series of handkerchiefs is specially made to comfort, to dry your eyes, to cherish memories and to wave enthusiastically. 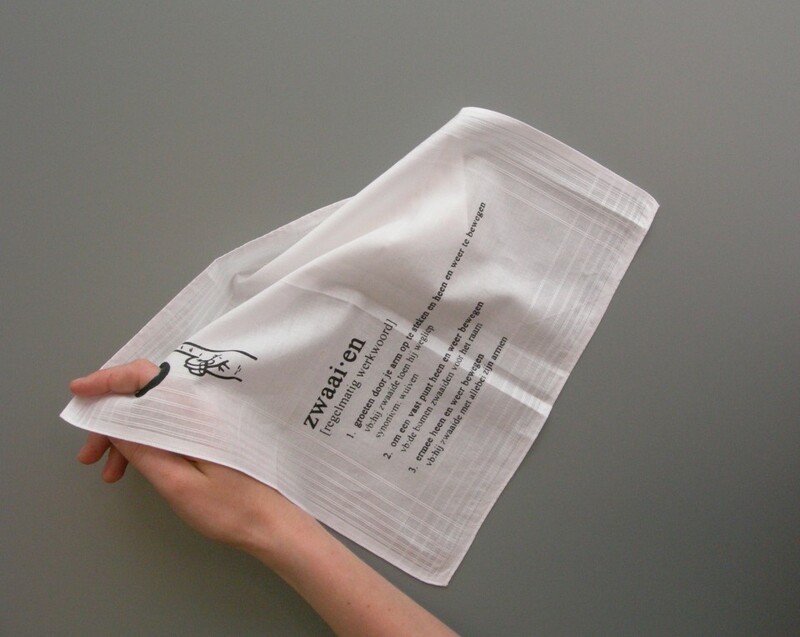 Unlike a tissue, this is a handkerchief that you can present to someone else.